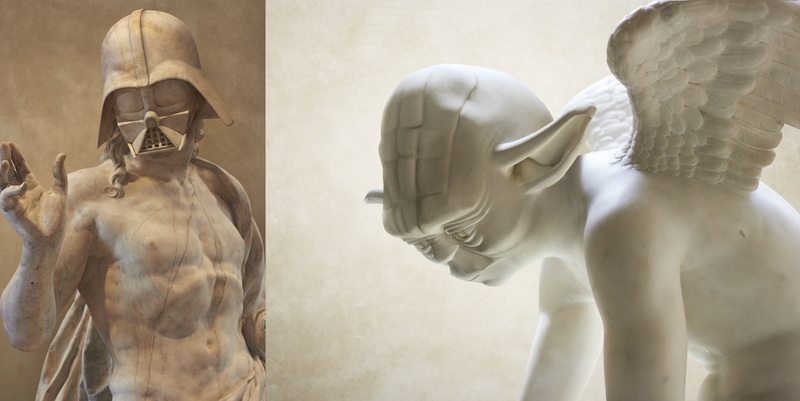 CTS by Contents is an artistic project brought to life by Chinese studio Wood Fire. 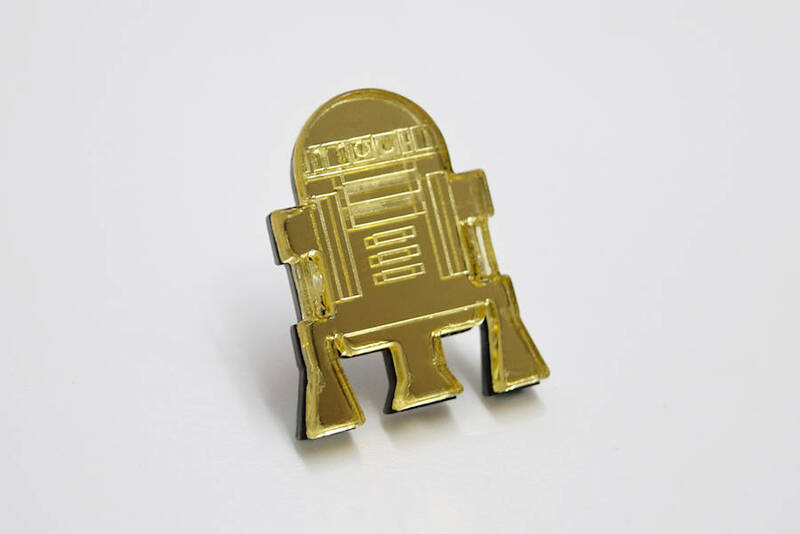 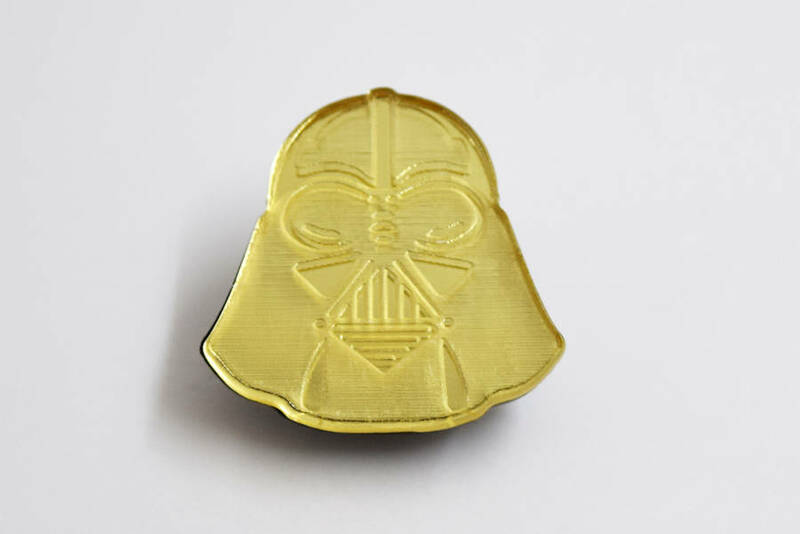 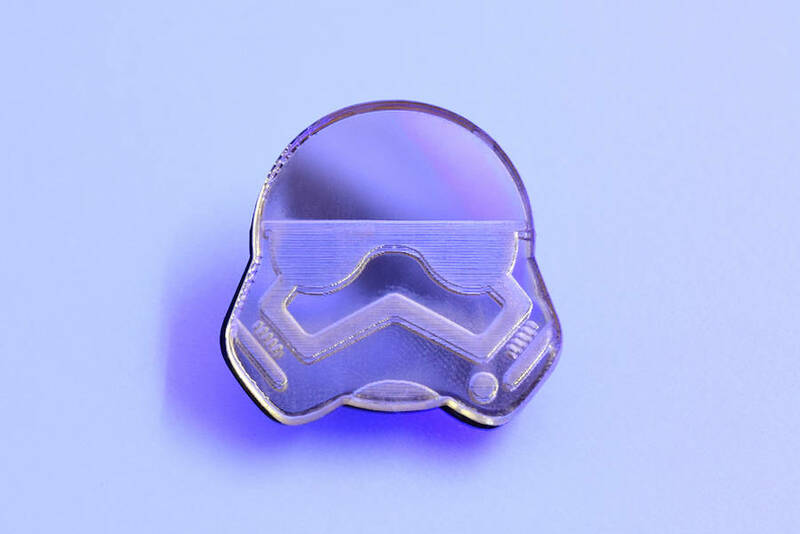 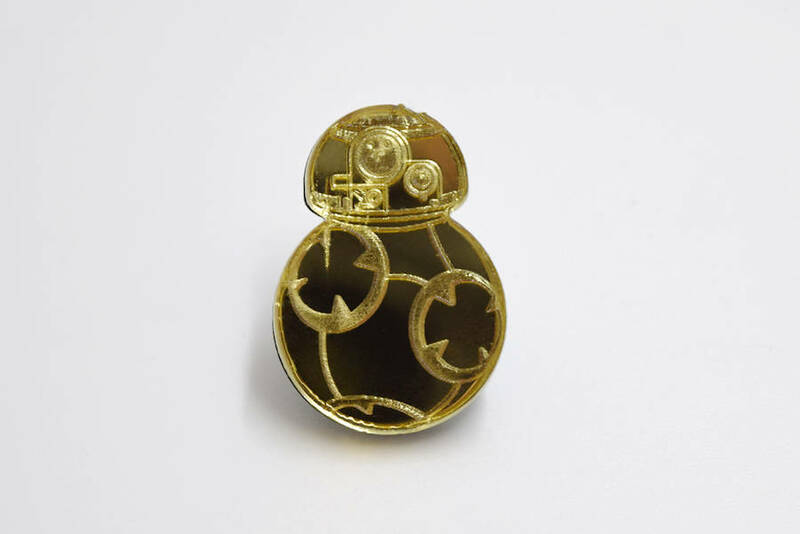 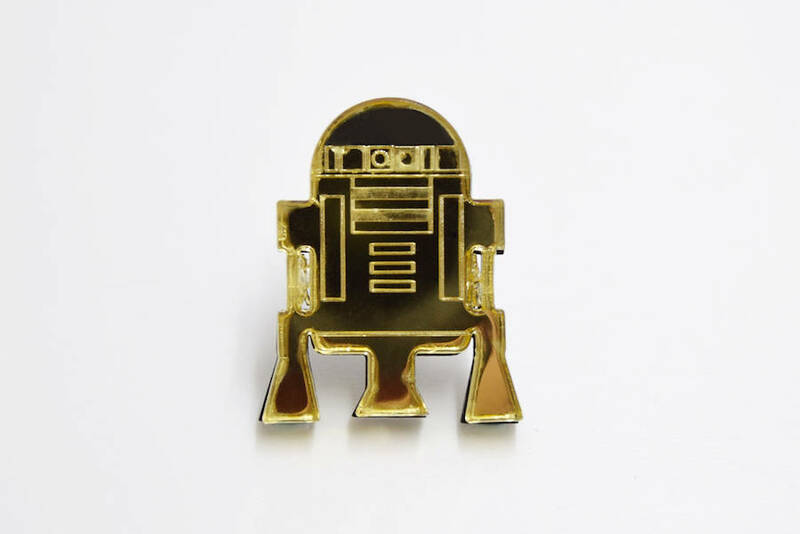 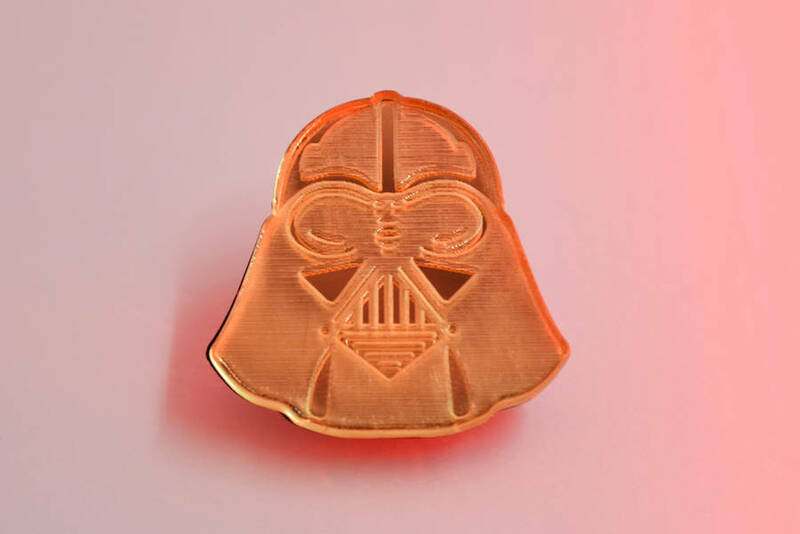 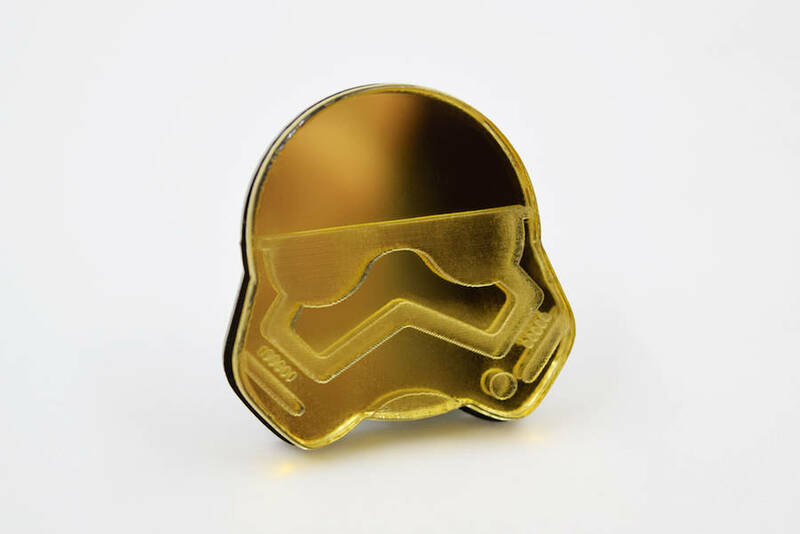 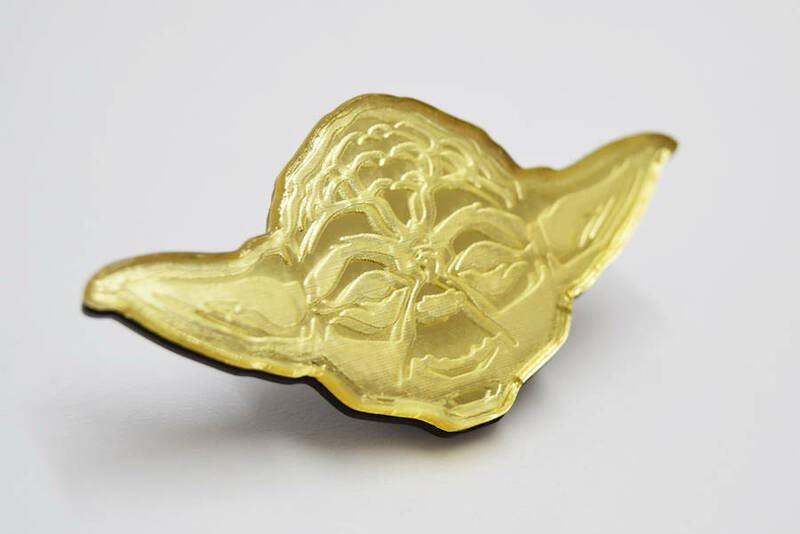 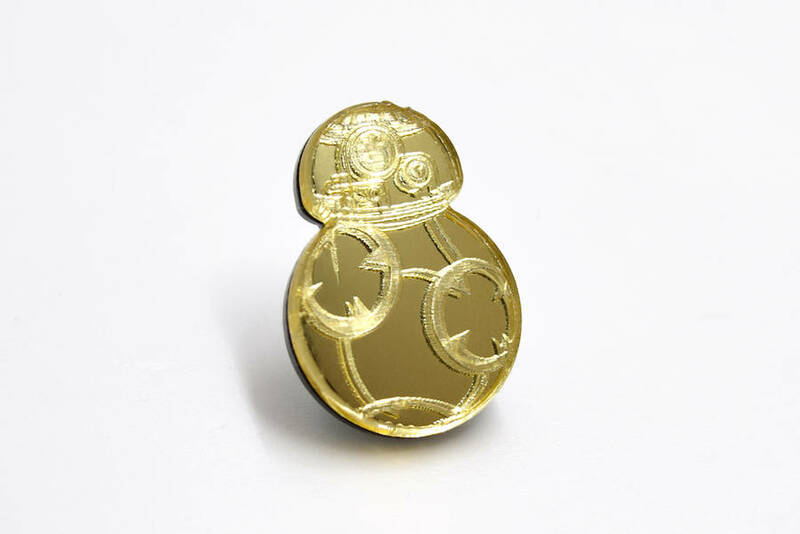 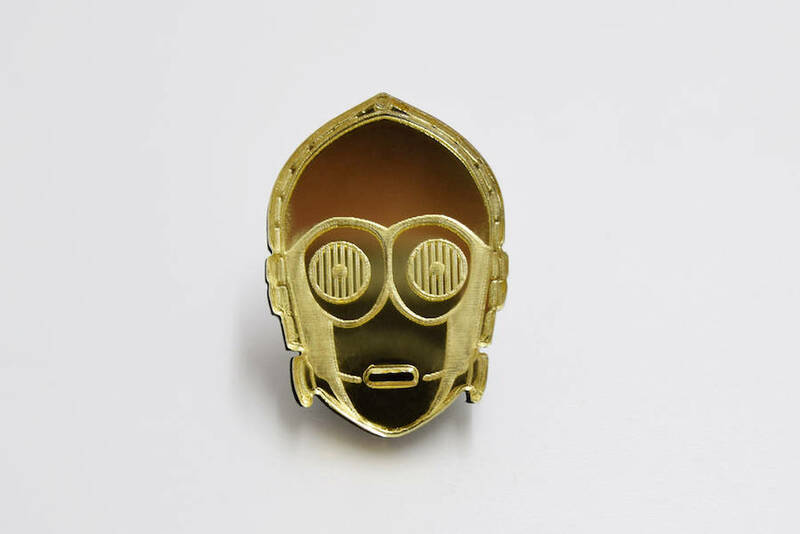 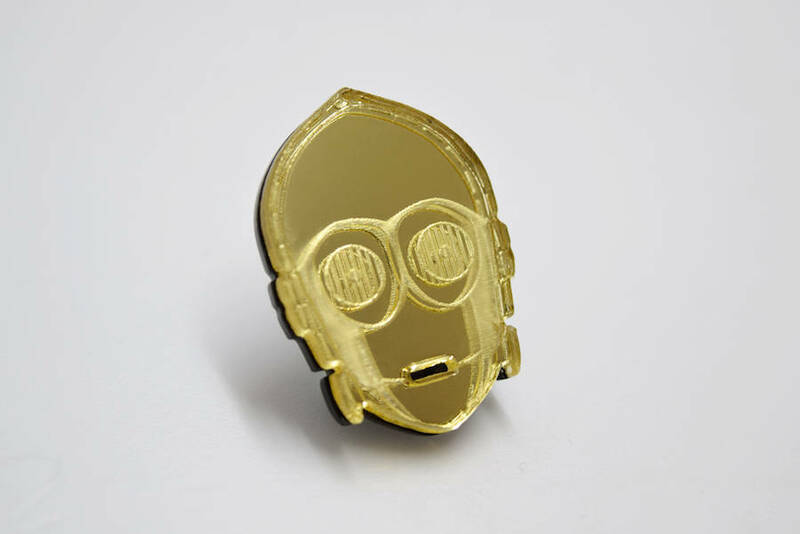 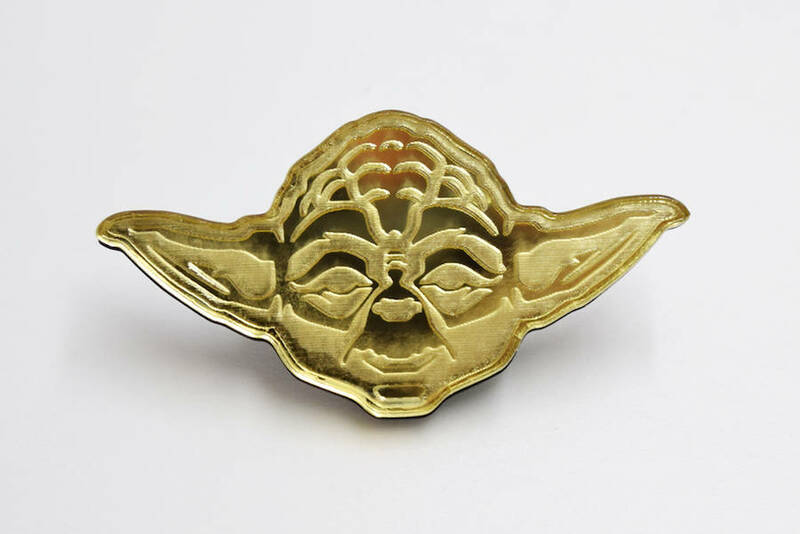 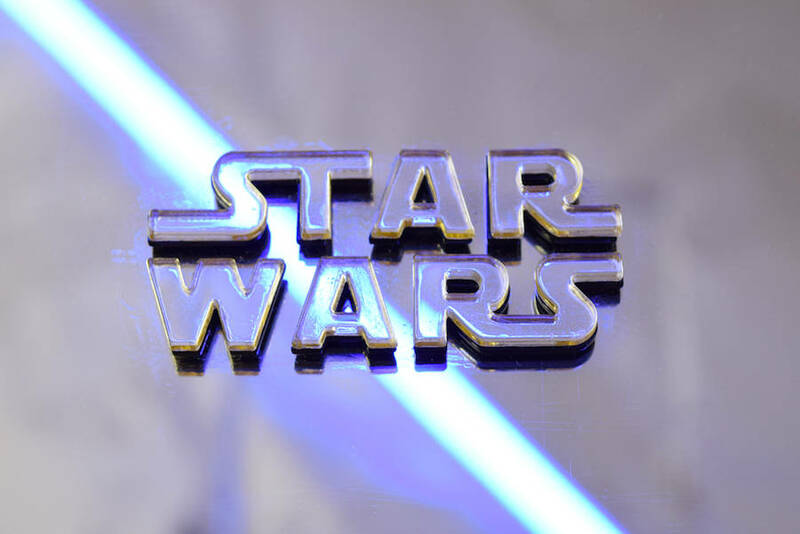 Among others, the creator have engraved and gilded laser cut pins, turning them into Star Wars characters! 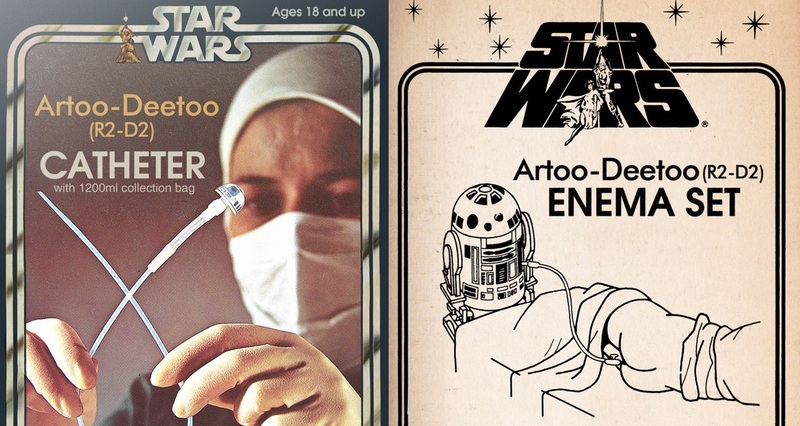 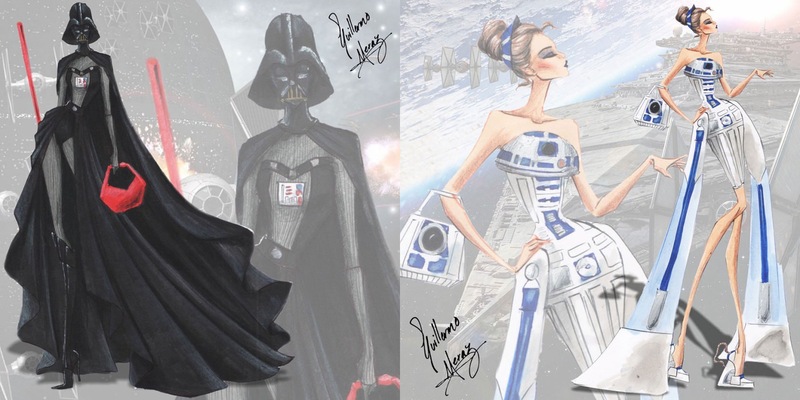 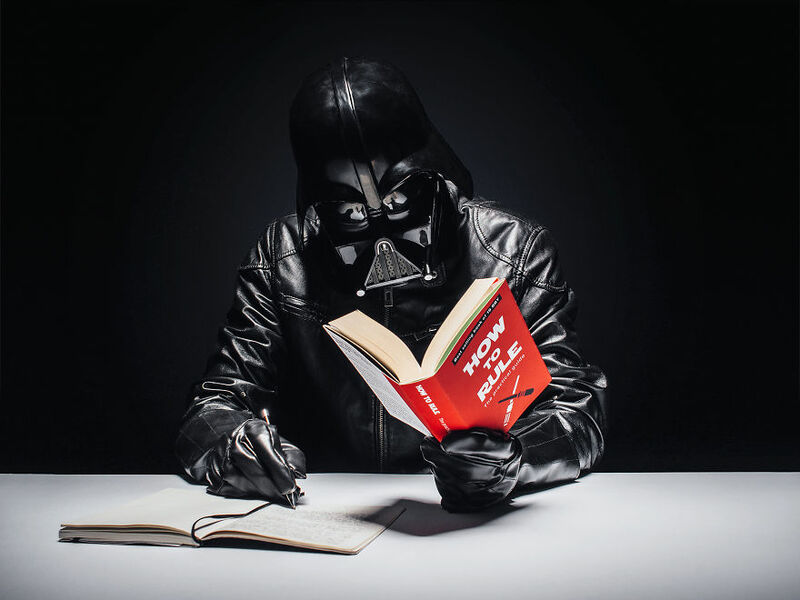 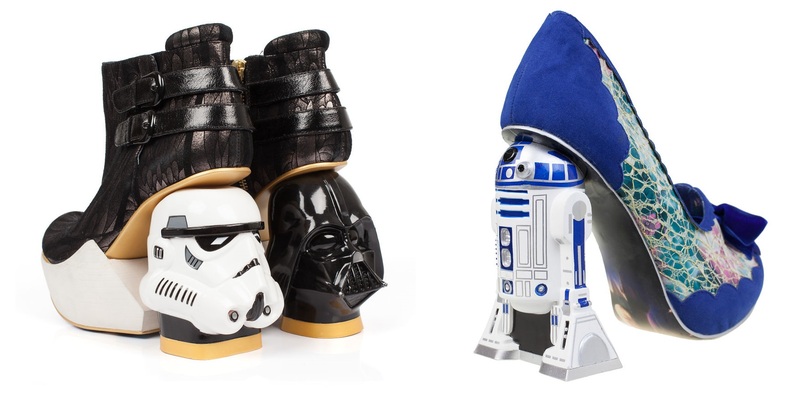 From Yoda to R2D2 and Darth Vader, these little works of art will blow your mind!